The world’s largest wind energy storage system is set to be built in oil country, deep in the heart of Texas. North Carolina-based company Duke Energy has hired Xtreme Power to build a giant storage system at a wind farm in aptly-named Notrees, Texas. The current wind farm boasts an output of 153 megawatts, and Xtreme’s new system will store up to 36 megawatts in a dynamic battery. Wind power only works when the wind is blowing, so it can be unreliable at times. 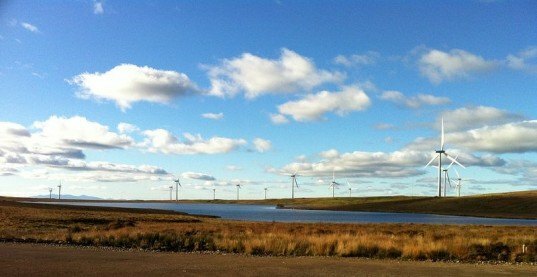 Some days the Notrees wind farm produces more energy than can be used immediately, while other days the wind dies down to nothing. Xtreme’s battery system will store the excess energy produced on windy days so that it can be used anytime – even on calm days. Xtreme has already installed its storage systems at four wind farms in Hawaii, utilizing 15 and 10 megawatt batteries. Xtreme constructs their battery storage systems in the United States, and they can be purchased outright or bought as a service. Xtreme makes sustainable solar energy systems as well. The Notrees Wind Power Project was built in 2009. The storage system, which will turn the farm into a manageable power source, stands to add just about 1 cent to the cost of each kilowatt hour — a small price to pay for a continuous power source. 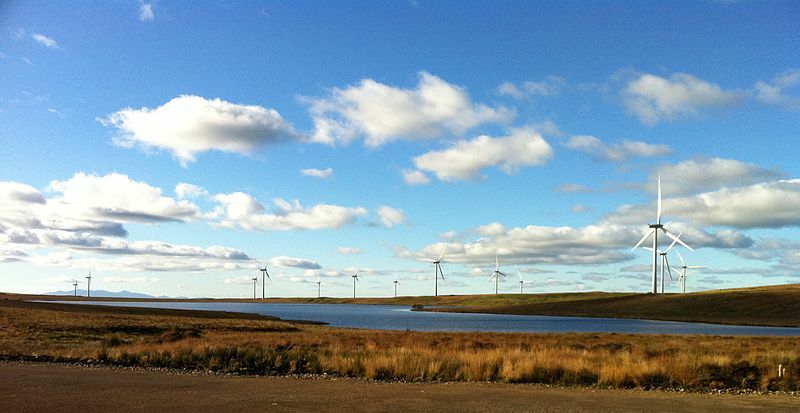 The Xtreme system at Notrees Wind Power Project is set to be completed by the end of this year. If the battery lasts ten minutes it won't help much. This appears to be an expensive kluge. Sorry to nerd out... but "store up to 36 megawatts" doesn't make any sense. Watts measure how quickly energy is flowing, not how much of it is stored. This is excellent, hopefully demonstration of these kinds of power buffers can quiet comments about unreliable renewable energy.